I love children's books and have a slight addiction to them. 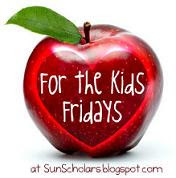 Reading books about a holiday can help children enjoy the day more. The pictures and stories bring the traditions to life. Here are some fun St. Patrick's day books for your family. I have not read these next selections but they looked promising. 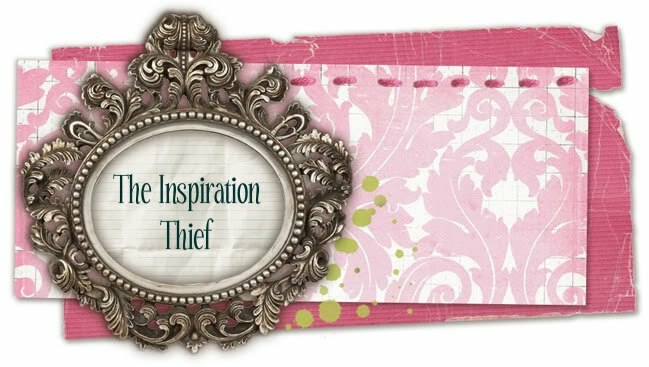 You can read reviews for many of the books at The Reading Bug Blog. 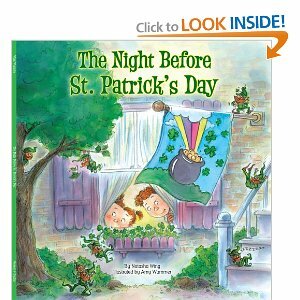 This site has some great suggestions for St. Patrick's day books for adults. 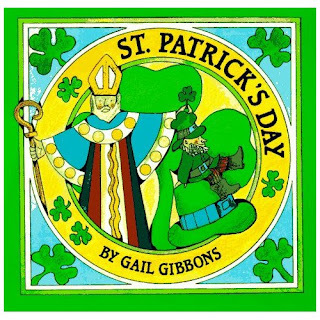 I hope this post has inspired you to go to the library or bookstore and find some fun St. Patrick's Day reads for you and your family.